New England in the Fall is so beautiful and inspiring! 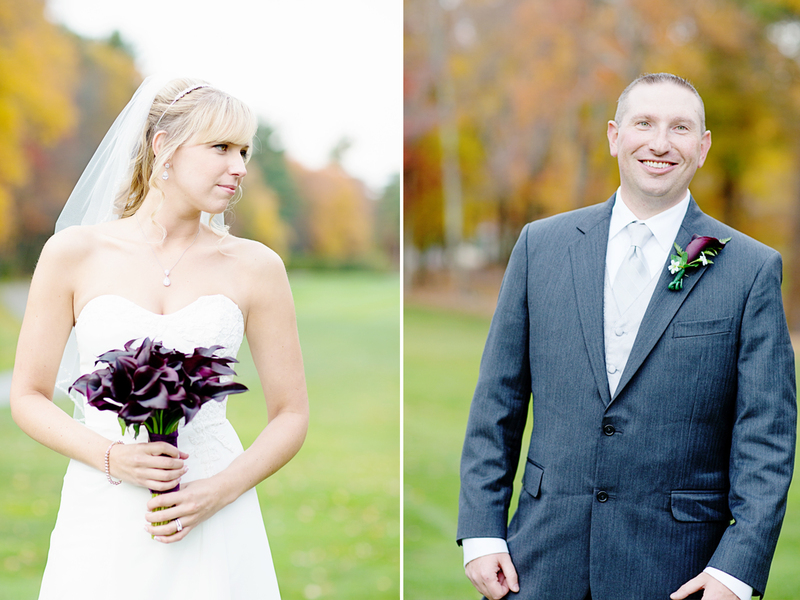 Laura and Steve were married at the beautiful Bethany Church in Quincy, Ma. They chose to have their reception at the Brookmeadow Country Club in Canton because of it’s charming New England setting. 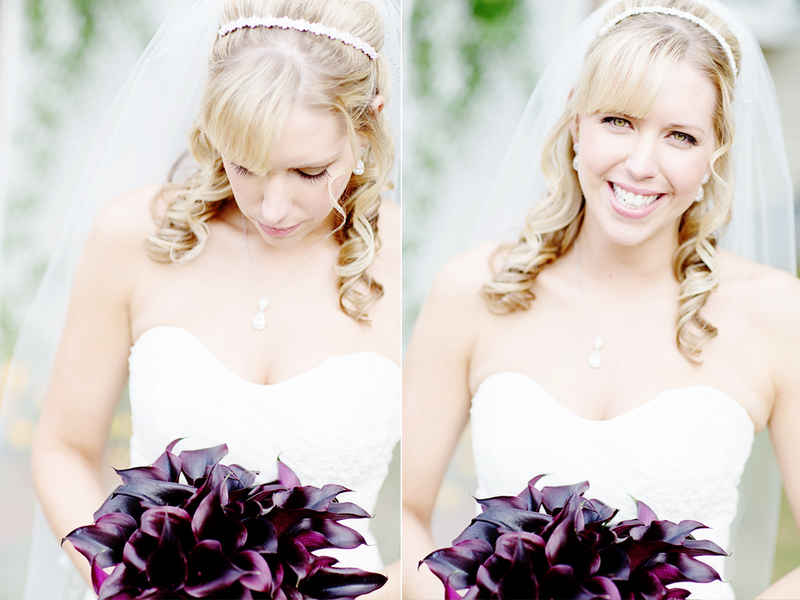 I will post more on their wedding but here is a sneak peak for now. 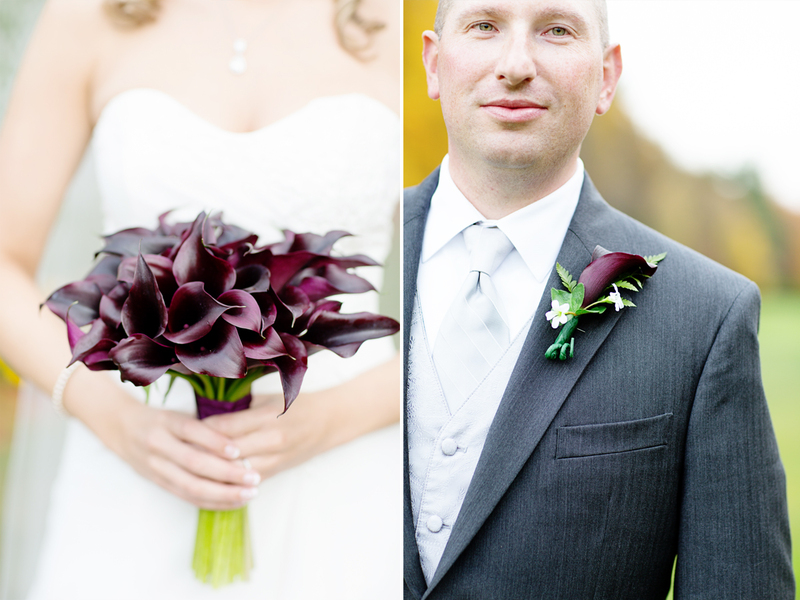 This entry was posted on November 19, 2013 by Ashley Tilton Photography. It was filed under Weddings and was tagged with ashley tilton, Cape cod, cape cod photographer, Cape cod wedding photographer, Cape cod wedding photographers, east chop lighthouse wedding, Lighthouse wedding, Martha's vineyard lighthouse wedding, Martha's Vineyard photographer, Marthas Vineyard Wedding photographer, Marthas Vineyard Wedding photographers, MV, nell coogan, Plymouth ma, plymouth ma wedding photographers, wedding at the east chop lighthouse. Great pictures! The flowers are gorgeous! I love how the colors pop in your photos.